﻿ Falcon Outfitters - Ohio. Find It Here. 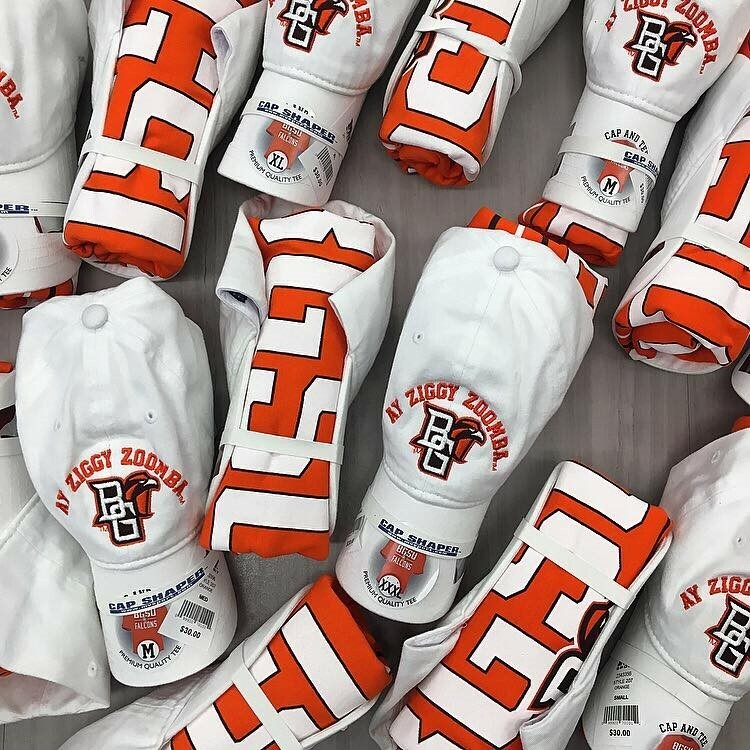 The one stop shop for all of your campus needs including BGSU clothing & gifts, office & art supplies, promotional items, customized products, and more. Hours: Mon-Thurs 9:00 am-7:00 pm Fri 9:00 am-5:30 pm Sat 11:00 am-5:00 pm Sun Noon-5:00 pmZiggabyte® is a full-service technology reseller located just inside Falcon Outfitters. We are also an Apple Authorized Retailer. Owned and operated by BGSU, Ziggabyte® helps students select affordable, user-friendly technology that will position them for success in their chosen field of study.